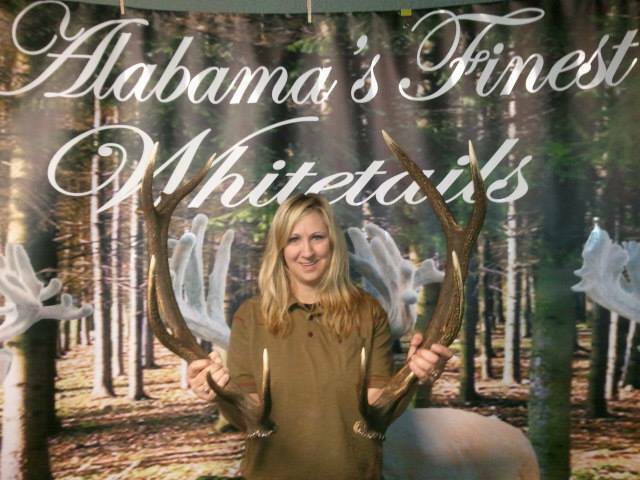 Below are featured some of our past guests along with their trophies here at Alabama’s Finest Hunting Lodge. 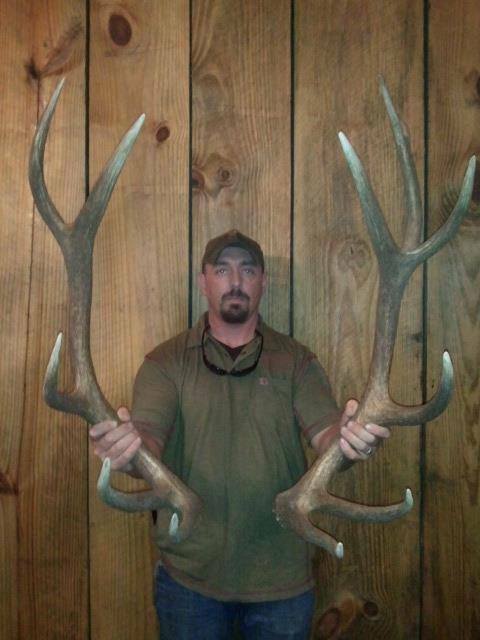 Is it time to put your picture on the wall? 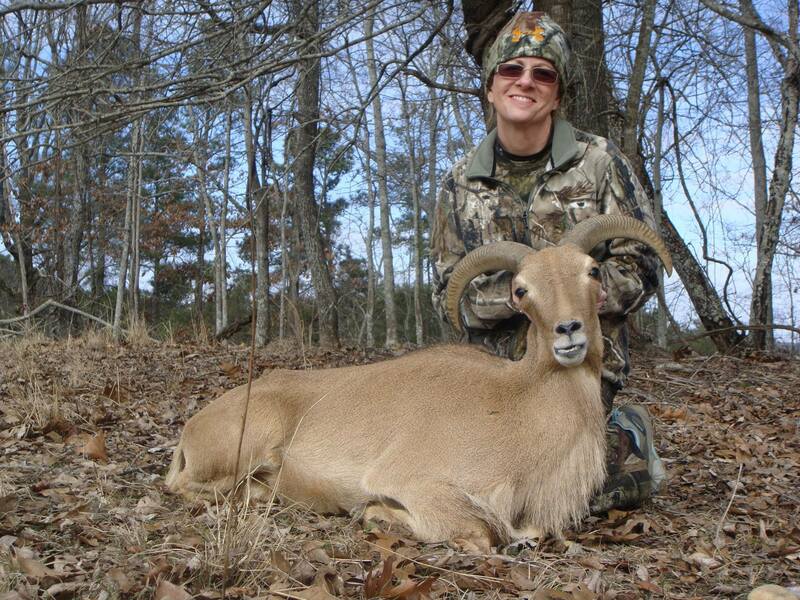 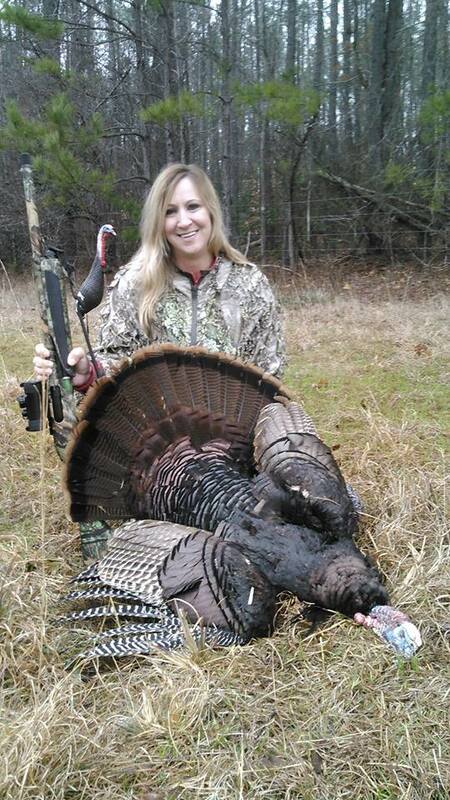 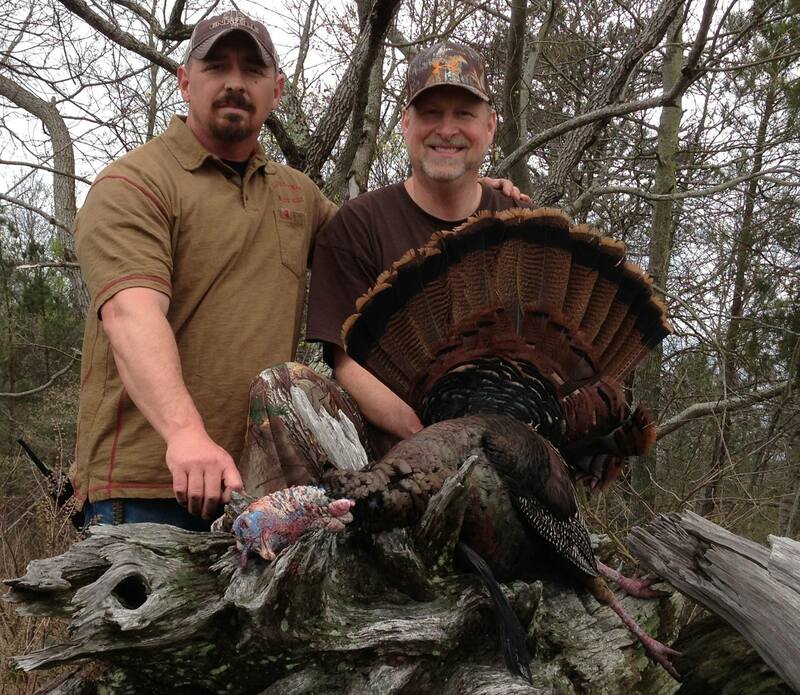 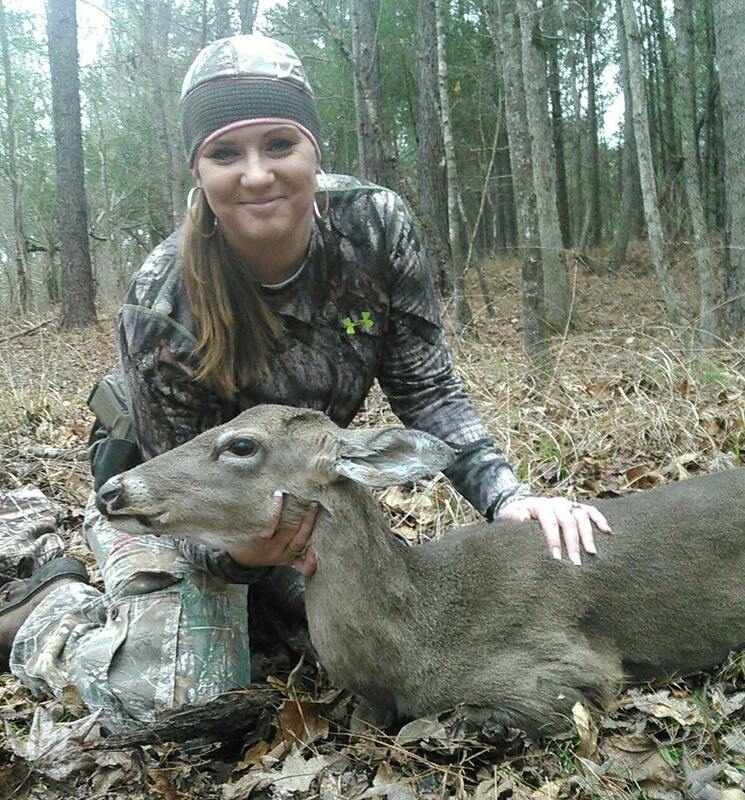 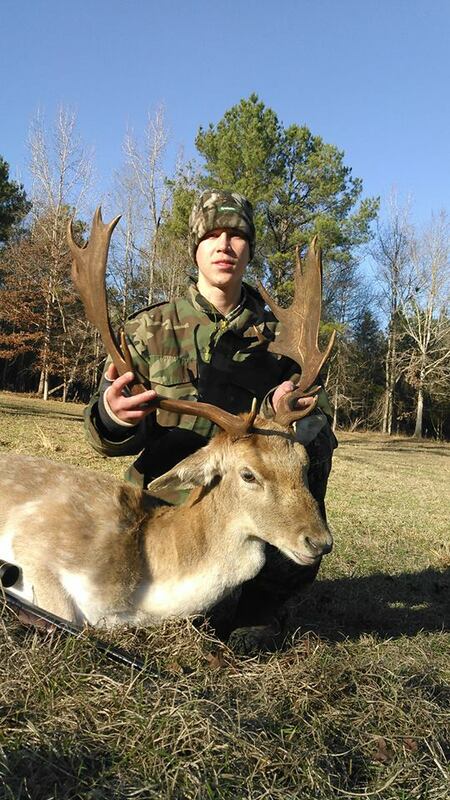 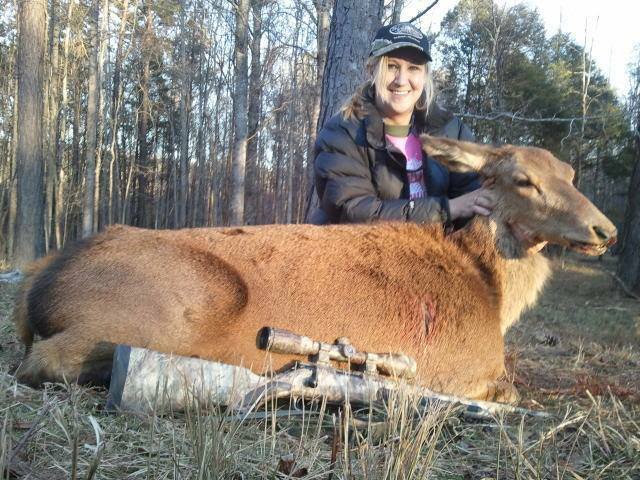 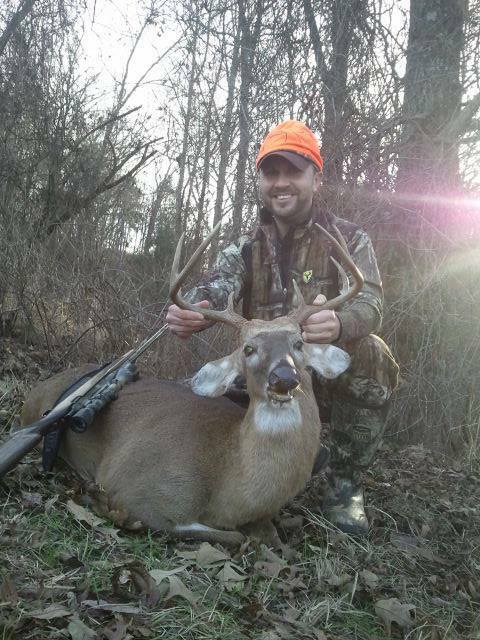 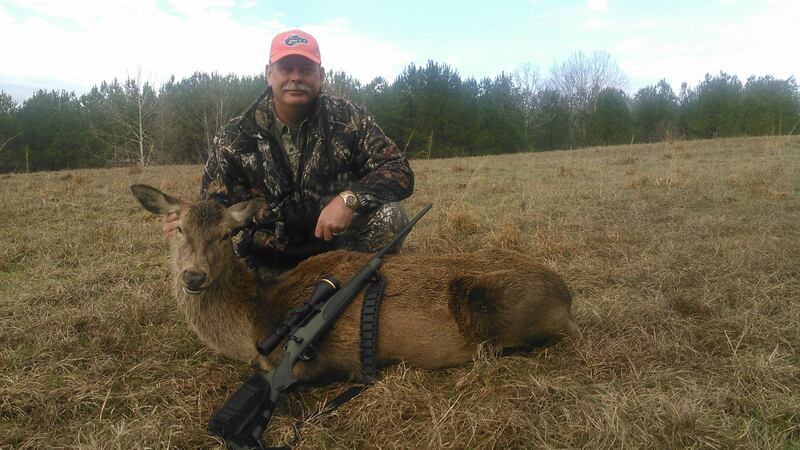 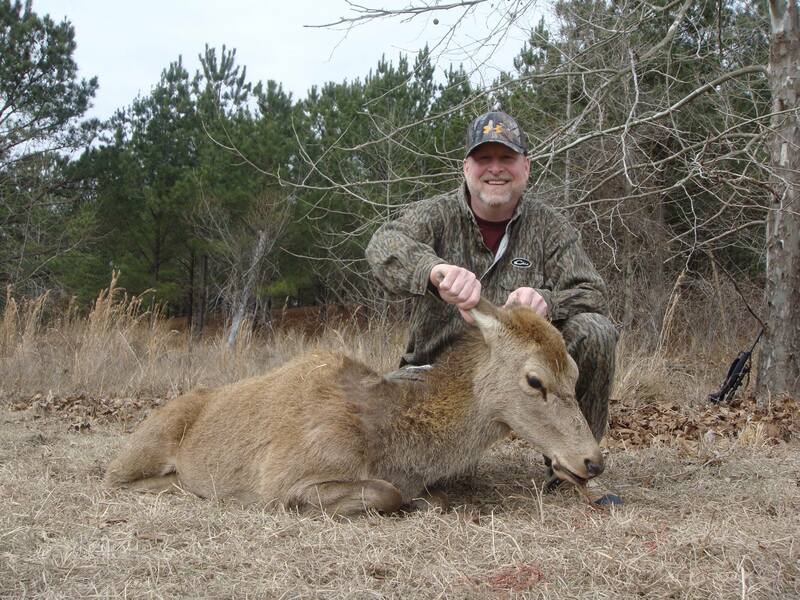 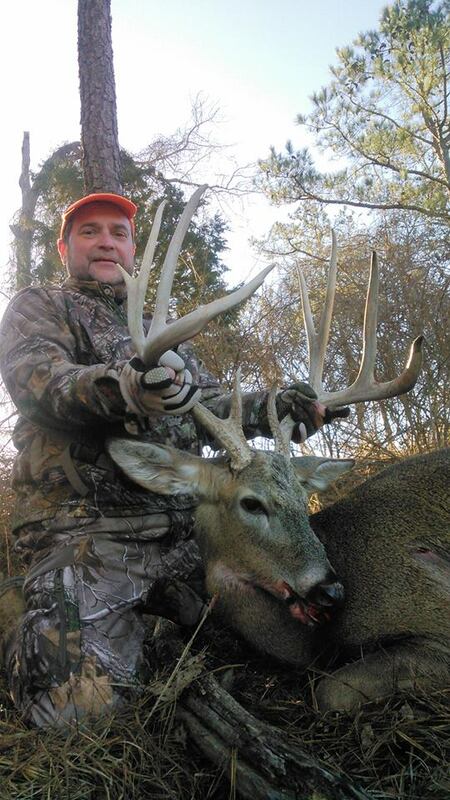 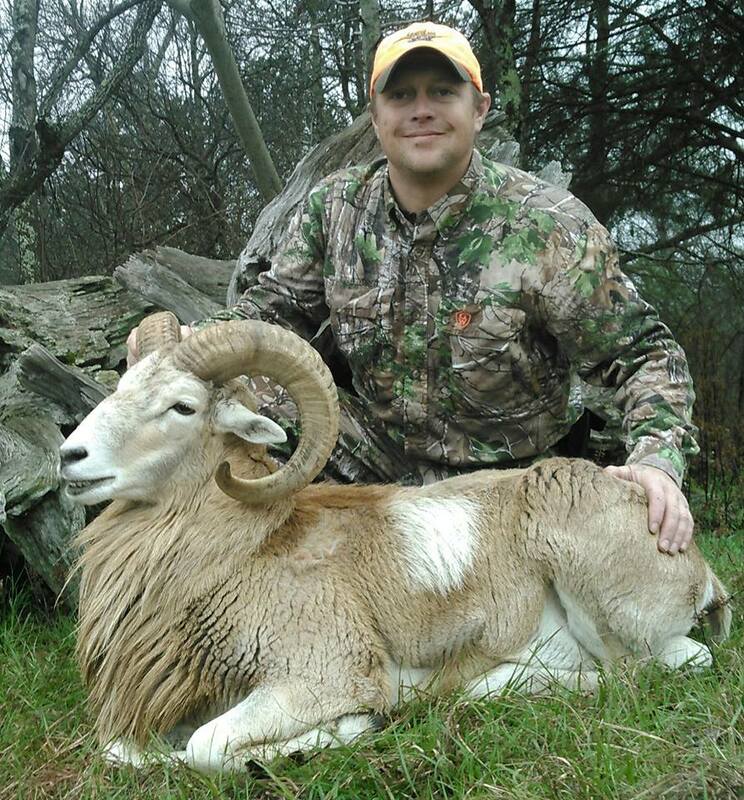 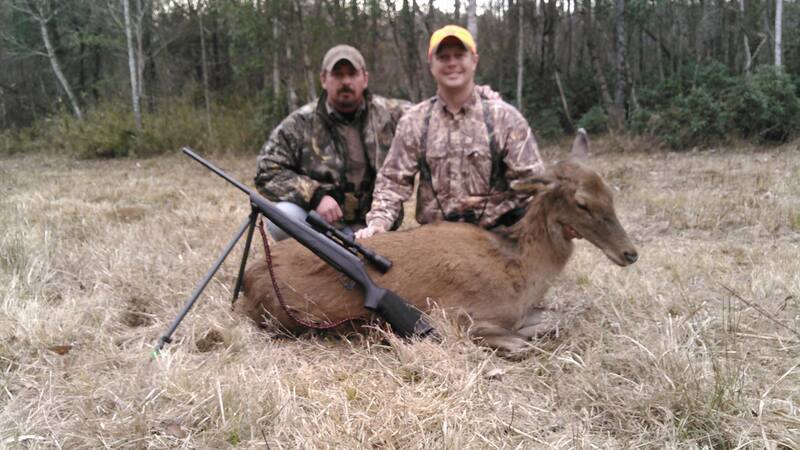 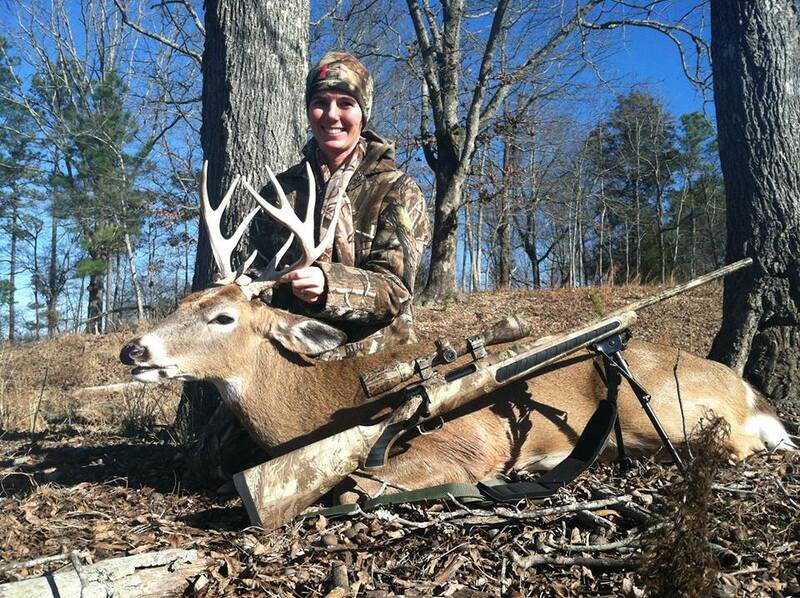 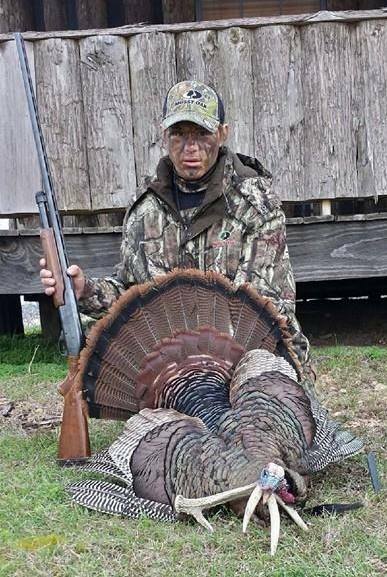 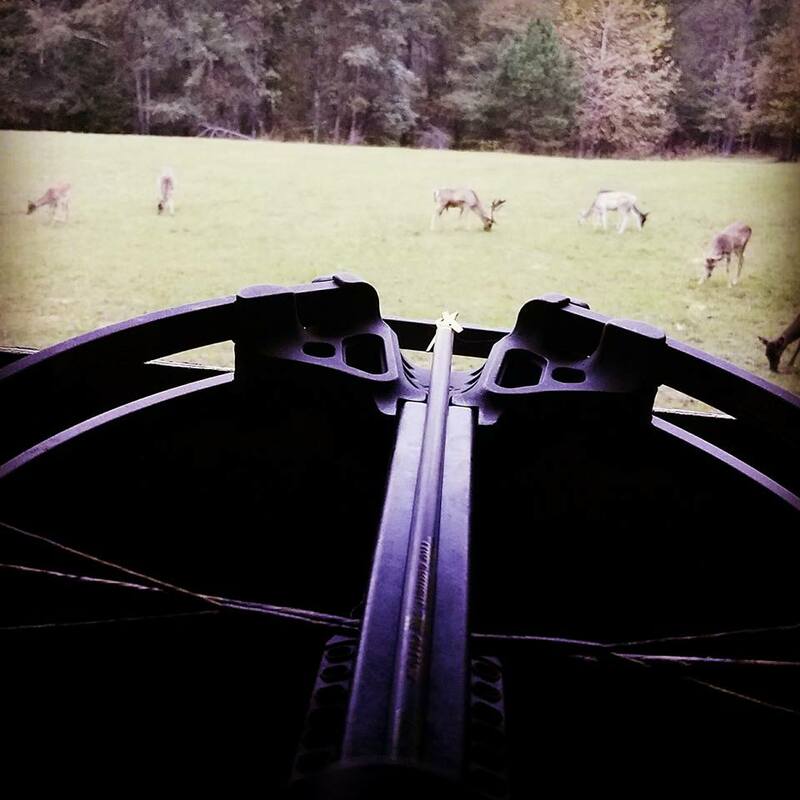 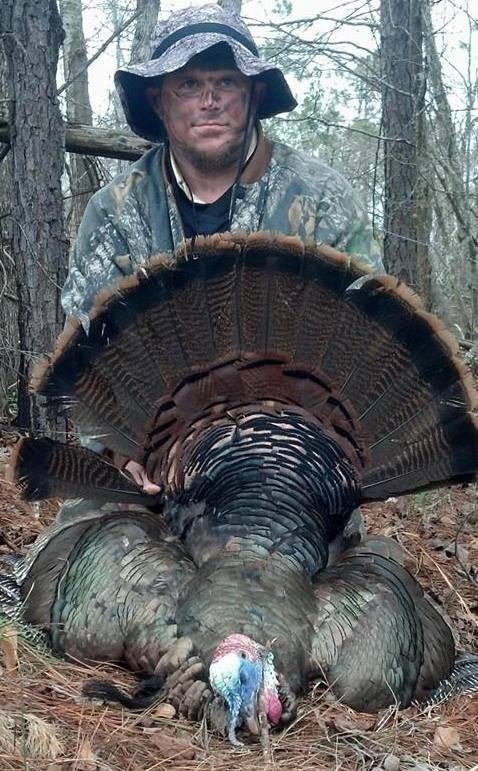 Contact us today for more information on how you can experience a hunt of a lifetime in Chilton County Alabama.